A Worthy Journey: Whew... what a week... oh wait, it's Tuesday! Whew... what a week... oh wait, it's Tuesday! This week has started off with a bang! 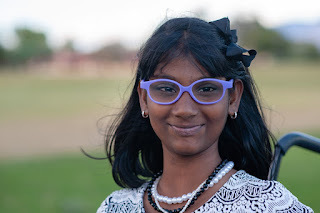 Monday I took Ramya to the endocrinologist. They agreed that the labs our pediatrician look to check hormone levels look good, but they said those tests aren't always accurate, as hormones fluctuate. They are sending us for a longer test out of Thunderbird hospital where they will put hormones in her body and see what her body does with them (or something to that extent!!). I guess it takes about 2-3 hours. She will need an IV (boo) but it's a quick, awake, outpatient procedure, so that's good. They also want an x-ray of her hand to try and check her bone age, as she is very small weight and height-wise for her age. We were headed for an x-ray Thursday anyway, so we're just adding that one one. The took a blood sample as well to test for a few more things that might be causing her lack of weight gain. Fun fun! Ramya did great with the blood draw. She wanted to snuggle right in to me, which was totally ok with me, and then announced that it didnt' hurt too bad! On Monday I also got our second post-placement report in from our homestudy agency, so that I could add photos and send it off to WACAP. I read through the report and got a little sad when I read that Ramya's emotional age is 2. Though I know that it is true (I figured she was somewhere between 2 and 3), and we expected her to be right where she is and are totally ok with it, it was still hard to read on paper. I have no doubt that she will grow and change quickly, and I love her just the way she is, but it saddens me that International adoptions take so very long to complete and, therefore, contribute to our sweet kiddos getting so far behind. 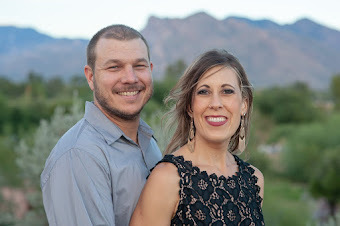 She is doing amazing, though, and I am so thankful that God blessed us with her! We also got a special box in the mail on Monday from my wonderful aunt who spoils us. My aunt and uncle live in Hawaii and always find special treats for us. There were cute little things for the kids, and some very yummy things for David and I. It was just the pick-me-up we all needed!! The best part, of course, was the Hawaiian coffee straight from Hawaii! It doesn't get any better than that! Today we headed down to Children's Rehabilitative Services (CRS) for Madi's appointment with Dr. Segal, her orthopedic surgeon. Our appointment was at 9:45, but we didn't get to see him until about 11:30. Of course I brought ipad, but forgot to check the battery, and it was dead. Conner's leap pad worked for about 10 minutes, and then those batteries died too. The kids did great, but it was just a long wait. We found a "Where's Waldo" book and I couldn't help but laugh every time Madi yelled, "Look! I found Weirdo! There is Weirdo!". Madi was all smiles for Dr. Segal... until he needed her HKFOs off to check out her hips and legs. That's when all heck broke loose! She cried hysterically because she didn't want to take them off. The long wait, the fact that it was almost lunch time, and the fact that she was having so much fun showing off, really didn't help either. Poor Dr. Segal. He tried so hard to make her happy, but she cried the entire rest of the appointment (about 25ish minutes by the time we made our next appointment and such too). Ramya also decided she should get in a funk because Conner didn't like it when she tried to grab my phone from him without asking. So, at that point, I had two melting down. I apologized and thankfully everyone was very understanding. 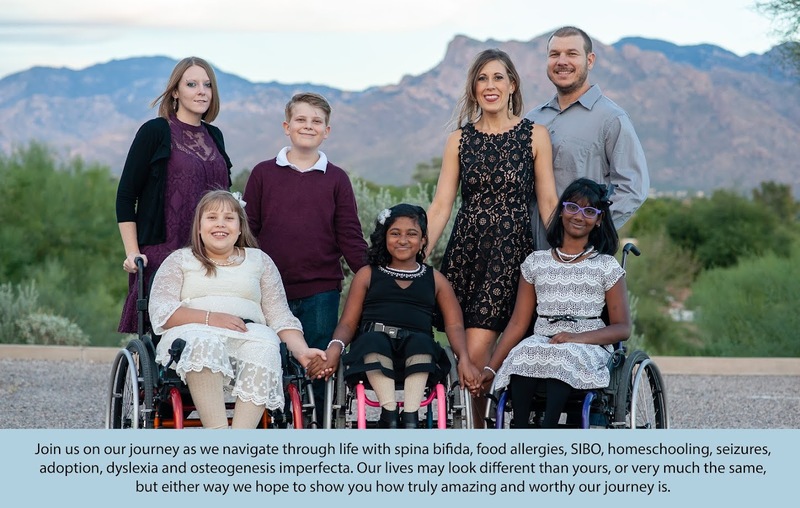 Hopefully when Ramya sees him on Thursday out of Phoenix Children's Hospital (PCH) we will have a much smoother appointment! Dr. Segal agreed that Madi's HKFOs are too small (again!!) and wrote a prescription for a new pair. We will go see Ron in August to get Madi casted for a new pair, which she is VERY excited about! 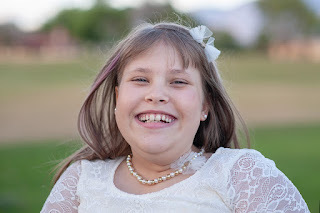 Tomorrow we will meet with a potential respite and HAB worker for Madi. I pray she works out well! 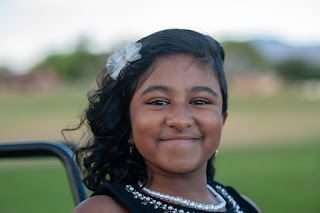 Thursday we head down to Phoenix Children's Hospital so Ramya can see Dr. Segal and can also get 2 x-rays. One will check her bowels and one to check her hand bones. 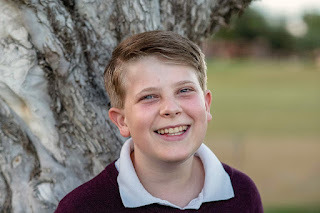 On Friday, we head down to Phoenix Children's Hospital again so that Madi can have a follow-up appointment with Dr. Zuniga, our urologist. After that we will drive to Flagstaff to spend a few nights at my parent's cabin. We can't wait!! It will be the perfect end to a crazy week! 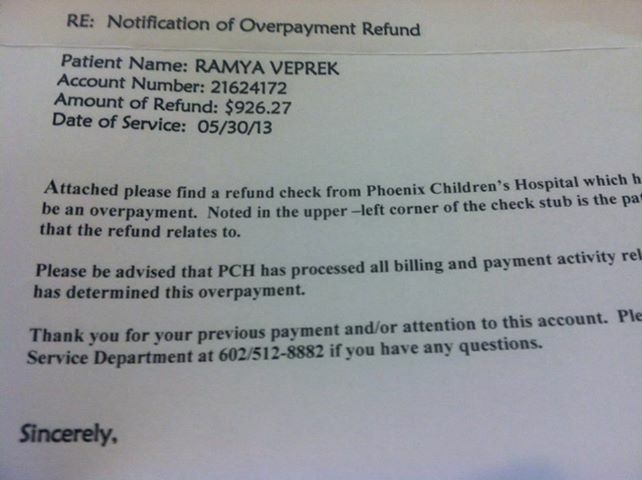 In other news, I got a refund check from Phoenix Children's hospital today for overpayment. 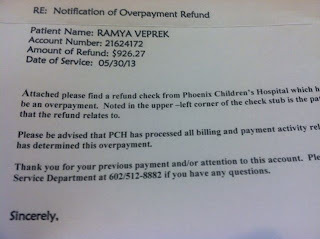 Somehow they managed to over charge us by over $900! I'm not exactly sure how that happened, but I am thankful they caught it and I am so not going to complain about getting the money back! What a difference 5 months makes! Some New Fun (Therapy) Toys! Sometimes Life Really is Just All Fun and Games!